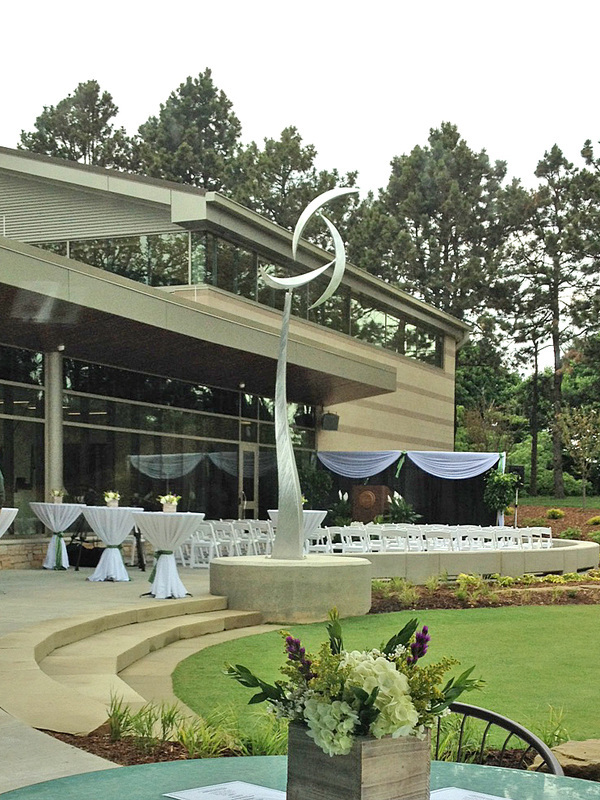 Windswept is the theme of this year’s Berkshire Botanical Garden, which celebrates the interaction of art and the elements. 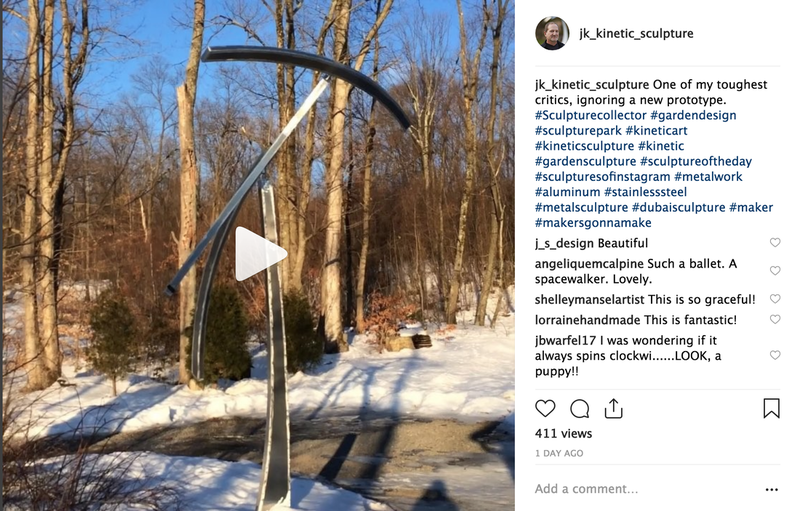 Jeff Kahn’s kinetic sculpture “Wind Shear” is among a dozen pieces displayed at the Kent, Connecticut exhibit. Other participating artists include Jim LaPaso, Suzanne Heilmann, Tim Prentice and Richard Griggs.